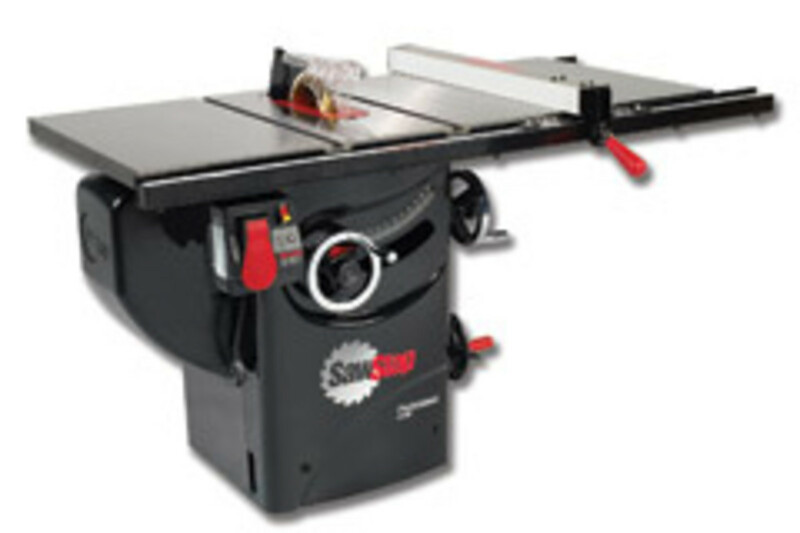 SawStop has broadened its table saw offerings with the 1-3/4-hp Professional Cabinet Saw. 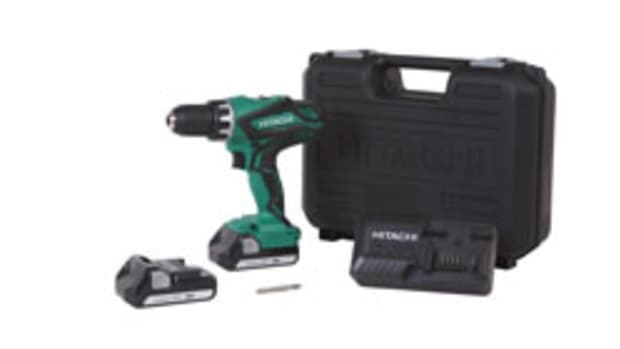 It features the convenience of a 120-volt motor and SawStop&apos;s patented blade-stopping safety device. 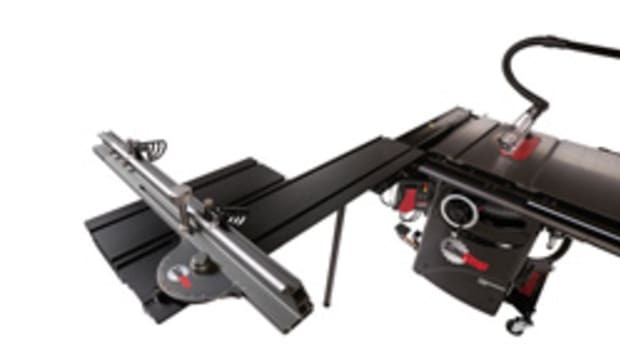 Marketing director Matt Howard says the new saw is geared toward woodworkers and other customers who, for whatever reason, do not have the 220-volt access in their work area. 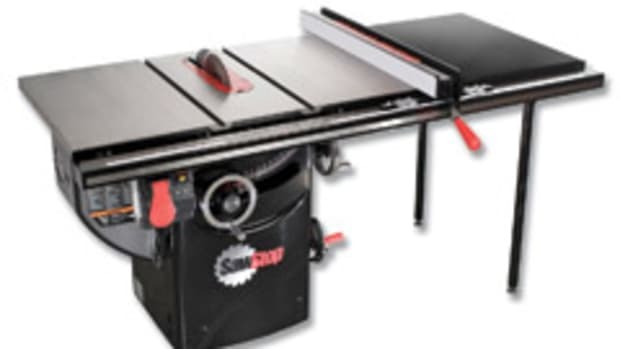 The development stems from customer feedback that tells SawStop it is reaching a broader customer base. 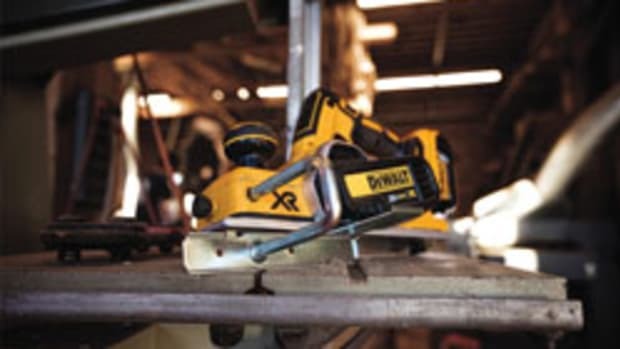 "We&apos;ve have had many customers unable to provide the 220-volt power for a 3-horsepower [saw], so we wanted to make sure there&apos;s a true cabinet saw for them," says Howard. The new saw, which has a price tag of $2,299, also features the same heavy-duty cast trunnion found on SawStop&apos;s 3-hp hybrid saw, according to Howard, along with a lock-down T-style fence and rail. 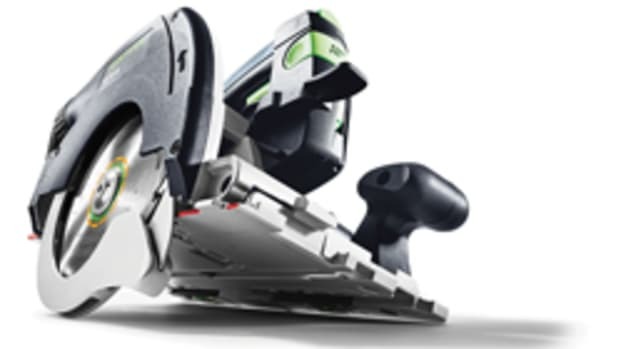 SawStop&apos;s safety device stops the blade within five milliseconds of detecting contact with skin. As a result, the company reports there have been more than 700 confirmed finger saves by SawStop users. 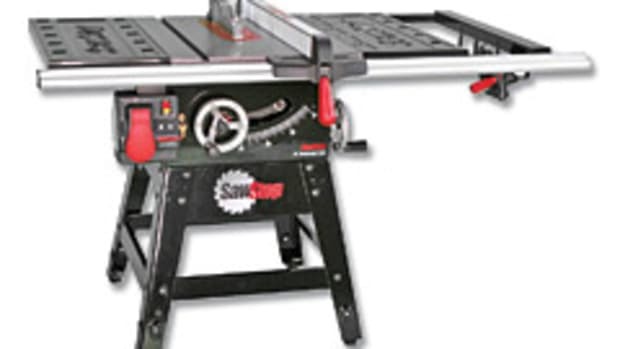 SawStop currently offers three categories of saws: a contractor&apos;s saw, two hybrids and three industrial cabinet saw models. 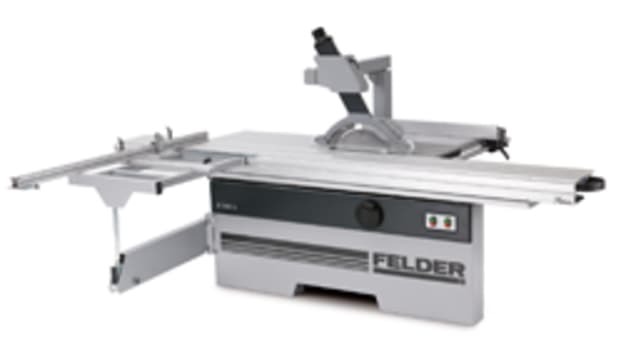 All of its saws are compatible with standard 10" blades and 8" dado sets. 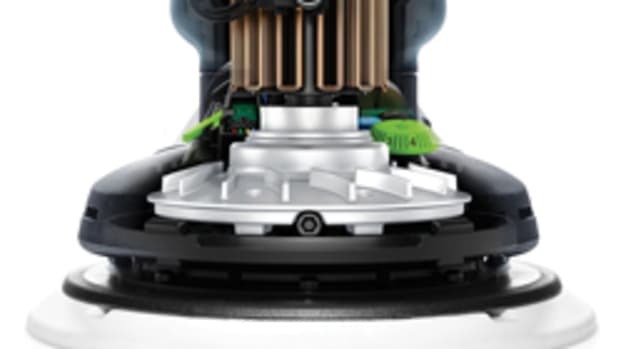 The company is currently focused on achieving 99 percent dust collection on its professional and industrial-grade cabinet saws, using "advanced shroud technology" around the saw blade to collect dust, which is then evacuated through a dust port in the back of the cabinet. Howard says the improved dust collection will be showcased at IWF 2010 in Atlanta.